Our guest this week is sculptor and mold maker Chris Hamburger @burgerstrings who's done some phenomenal work in the industry on such productions as Infinity War and Hellboy. 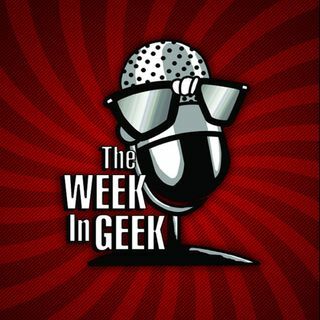 Top Nerd News covers the Superman controversy, Picard Star Trek news, American Gods, and more. Skungy's Pick of the Week is Strange Brigade available on the PS4 XBOX ONE, and PC. This Week in Geek History and Celebrity Birthdays closes out the show.